Paul van Dyk (born December 16, 1971 as Matthias Paul in Eisenhüttenstadt, Brandenburg, Germany) is a grammy-award nominated artist, and one of the world’s leading electronic dance music DJs and producers. LFO is an English techno act on the Warp Records label. LFO were pioneers of the bass-heavy techno music of the late 1980s to mid-1990s. Originally, the group was composed of Gez Varley and Mark Bell. LFO is now Bell alone. 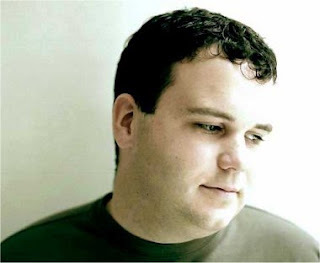 Ian Pooley (born Ian Pinnekamp in 1973) is a German-born record producer and DJ. While incorporating samples of various musical genres, Pooley’s creations are usually classified as house or tech house with Brazilian influence. 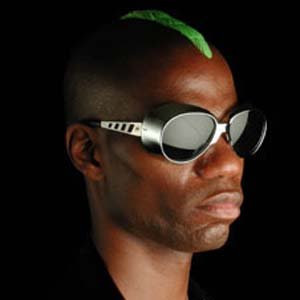 Curtis Alan Jones is an electronica and house music singer, songwriter and producer born April 26, 1968, in Chicago, Illinois. God Lives Underwater was an Industrial rock band from rural Perkiomenville, Pennsylvania (near Philadelphia), formed in 1993 by band members David Reilly and Jeff Turzo. God Lives Underwater was originally signed to American Recordings after being discovered by Rick Rubin, who subsequently produced the band’s first two albums.